Malik is a senior from Milwaukee, WI and is excited to get in front of the camera and produce fun content for the Badger Report! Majoring in Journalism, Communication Arts (Radio, TV & Film) and working towards a Digital Studies Certificate, Malik hopes to one day be a Social Media/YouTube Personality, Host of an MTV’s TRL or a Producer for an HBO show. 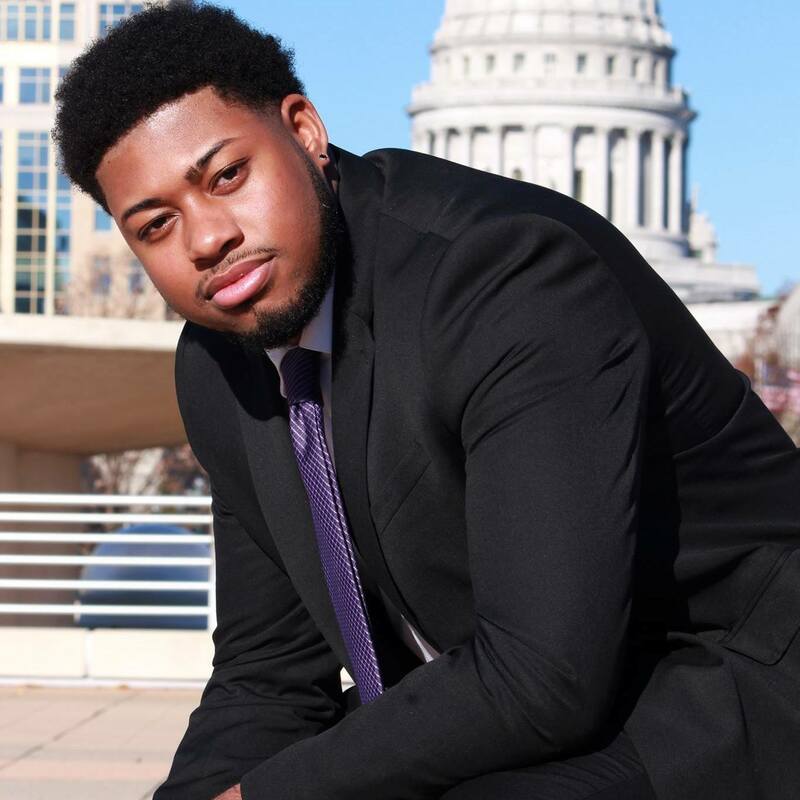 On the University of Wisconsin-Madison campus you’ll find Malik involved in various clubs, including the Sigma Lambda Beta International Fraternity. 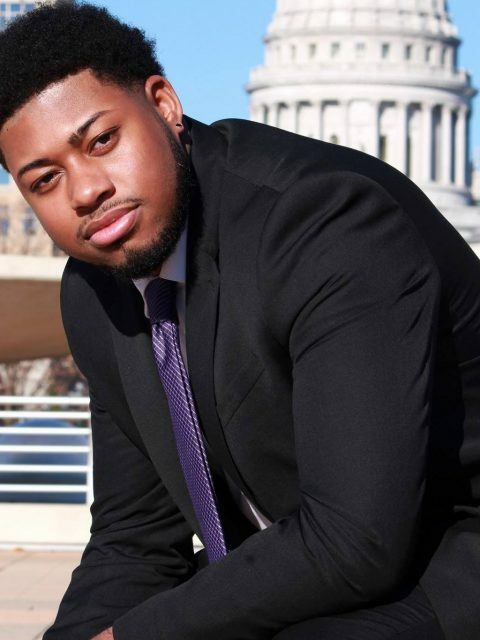 He also founded the National Association of Black Journalists at the University of Wisconsin-Madison, is the Publications Committee Director for Wisconsin Union Directorate (WUD), was a former Emma L. Bowen Foundation Fellow at Wisconsin Public Radio, a Blavity Contributor and the Social Media Intern for the Morgridge Center for Public Service.